Up and over garage doors in Dubai Every up and over door we supply is built with quality, safety, aesthetics, convenience and of course engineering excellence. A wide variety of styles means you’re sure to find the perfect garage door to complement your home. 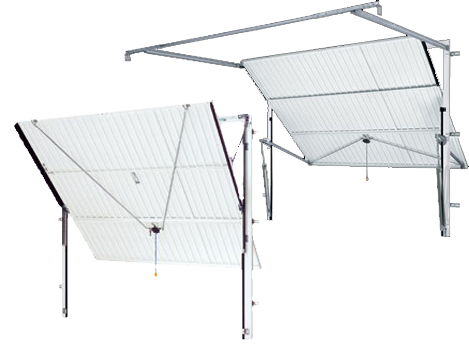 up and over garage door types & Over doors are available with either canopy or retractable type operating gear. Retractable doors move on horizontal tracks and slides fully into the garage when open. The same range of materials and colors and designs as the canopy. It requires a higher level of skill for installation. up and over garage doors in Dubai Every up and over door we supply is built with quality, safety, aesthetics, convenience and of course engineering excellence. A wide variety of styles means you’re sure to find the perfect door to complement your home. up and over garage doors in Dubai Canopy doors pivot on vertical tracks and protrude from the line of the building when in the open position. Available in many materials, colors, and designs to enhance the look of any property. Steel being the most economical, also available in timber, maintenance free GRP ( Glass Reinforced Polyester ) and ABS, robust impact resistant material which is easy to clean. Simple to install but requires sound product knowledge, the spring, being under tension, can pose a safety hazard to the unwary installer. By far the most commonly fitted door in the Dubai. up and over garage door automation EAll our up & over garage doors can be fitted with automation equipment, making your garage and home safer and door operation more convenient. The ultimate aim of a contractor should not be to make money; rather it should be to serve the customers. Only such a professional repairman will go out of their way to ensure that their customers have the best possible experience with them. 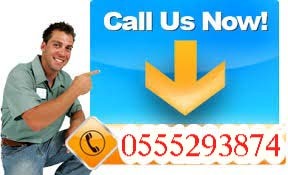 From the tone of the person to free tips, the possibilities are endless when it comes to providing the customers with top quality support and service up and over garage doors in Dubai.